So you thought Michael Cera, famous for comedic turns in Superbad and Scott Pilgrim vs. the World, wouldn’t be right for the role of Boy Wonder? Think again. 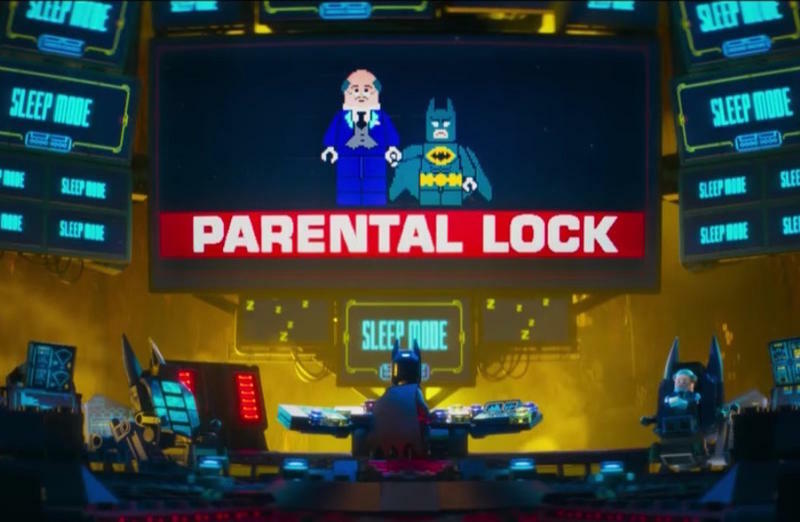 During the Warner Bros. panel at Comic-Con this past week, a fresh trailer for The Lego Batman Movie was shared, and Robin was front and center. He’s a much, much younger version this time around, which plays perfectly with Cera’s youthful voice. He bounces off walls, gets excited about Batman’s Batcave and beams with delight at riding shotgun in the Batmobile. The trailer also gives us a tiny glimpse of the Joker, played by Zach Galifianakis. Unfortunately, we don’t get to hear the actor actually belt out any lines.